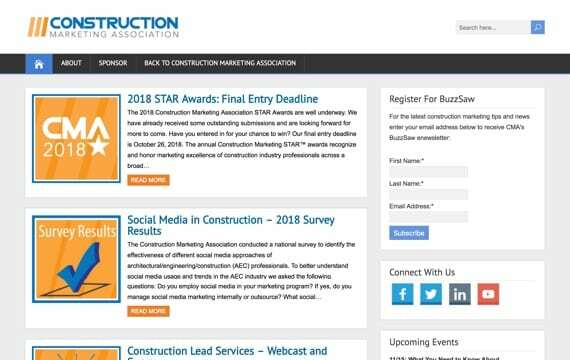 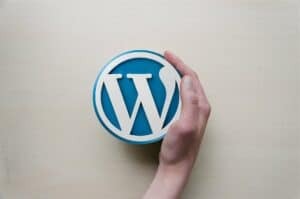 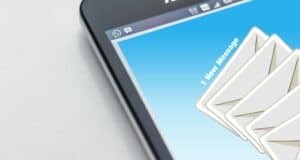 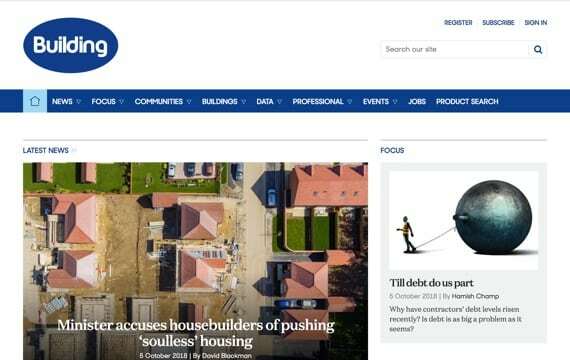 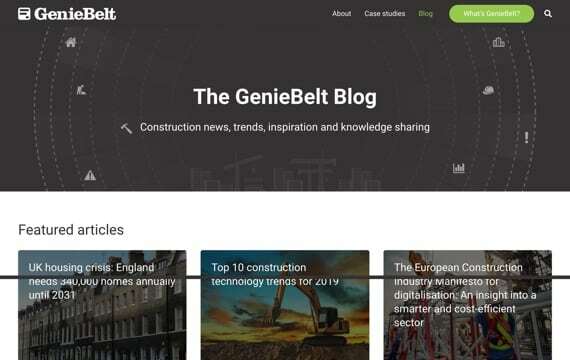 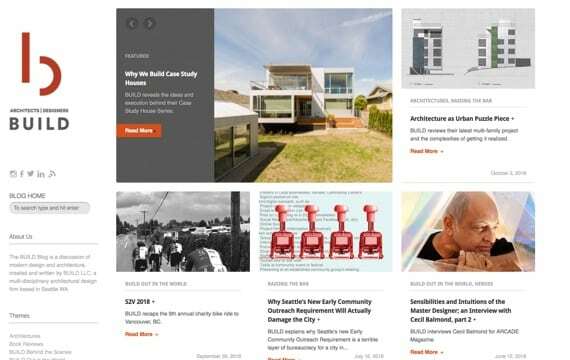 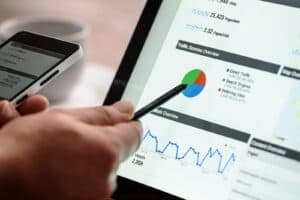 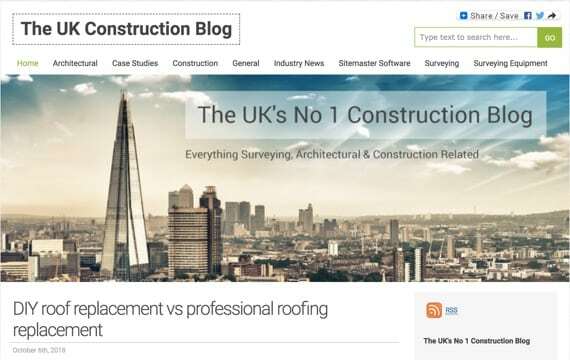 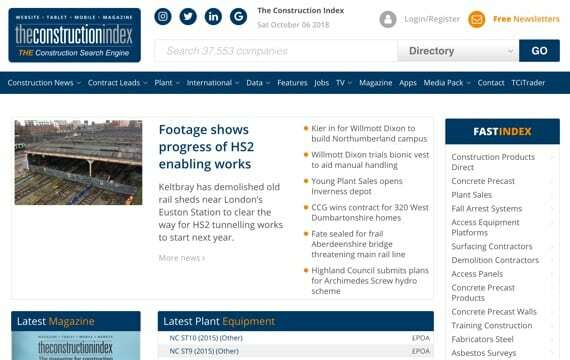 After the success of our 25 Best Construction Industry Websites for 2018 blog post, we thought we’d follow up by taking a look at some of the construction industry blog and news websites available online. 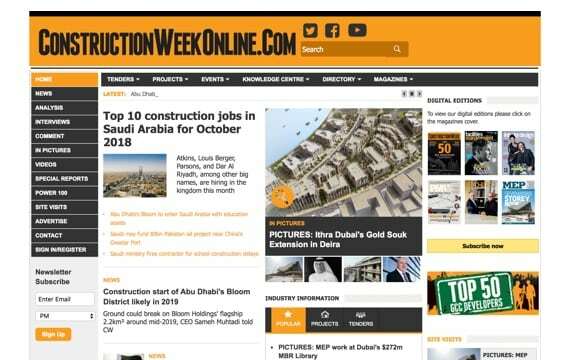 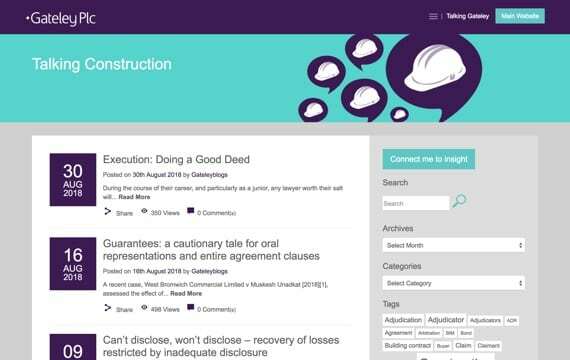 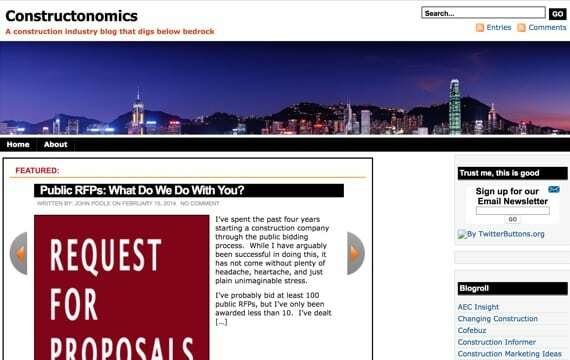 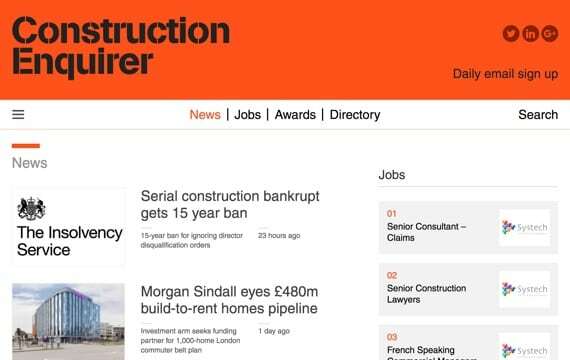 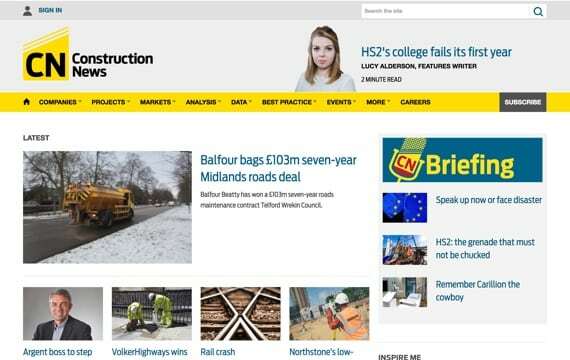 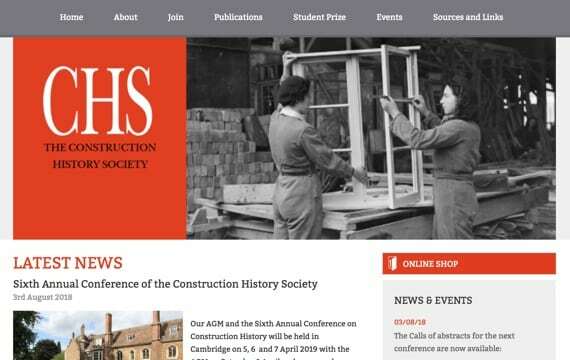 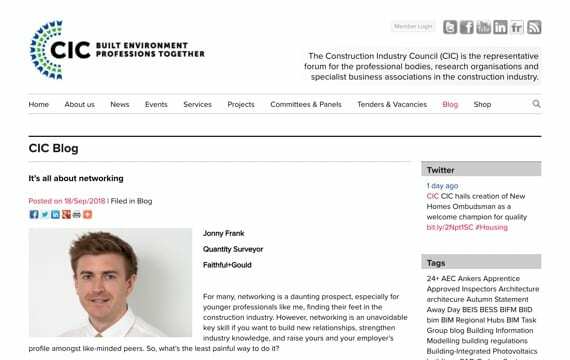 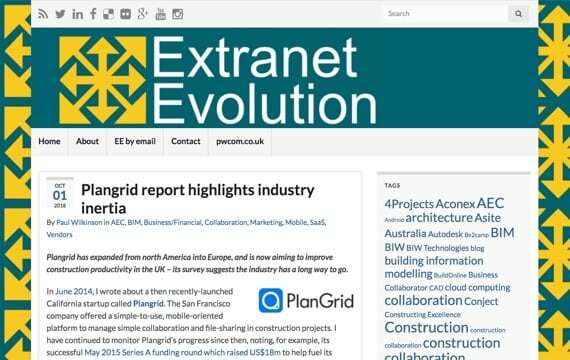 If you are involved in the construction industry there is a whole wealth of information available on these construction news websites. 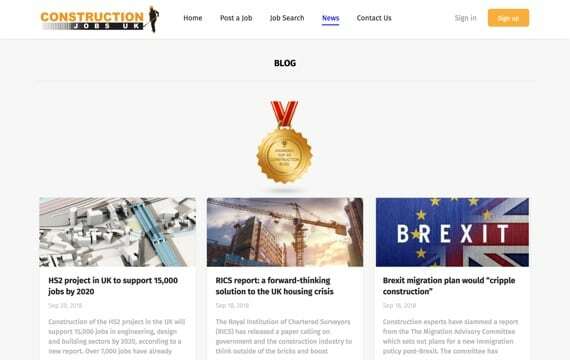 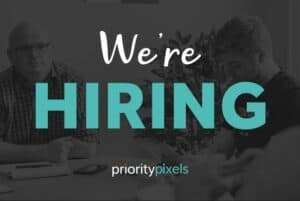 If you are here looking for a new construction website for your own business please get in touch here.